All of the services and facilities at Mary’s Place are provided at no charge to our guests, but that doesn’t mean they don’t cost money. We welcome donations of money, food, supplies and services. To learn more about how you can help, call 732-455-5344. 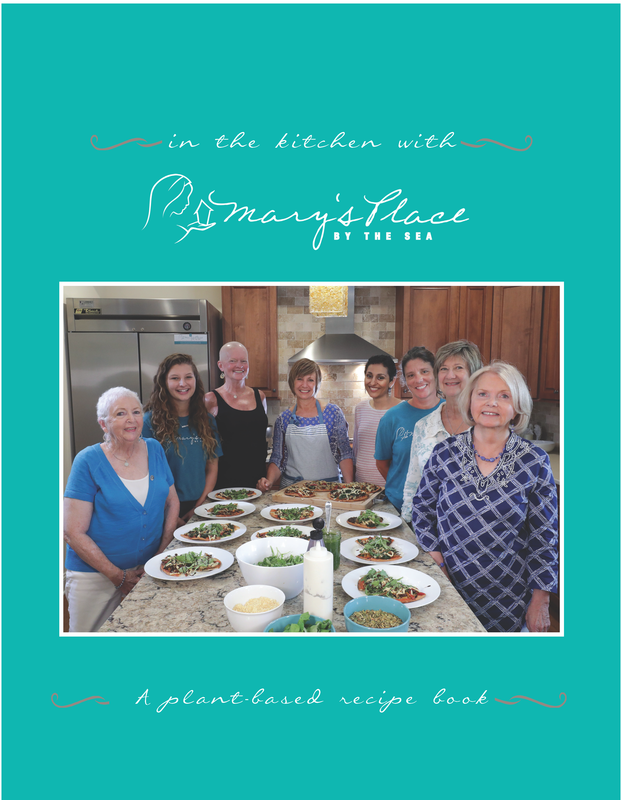 This book is a compilation of the recipes we serve to our guests at Mary's Place! This book includes all plant-based recipes, and will make a great gift! RECIPE BOOK SHIPPING NOTE: There is a $5.00 flat shipping fee per book. If you need your books to ship to multiple addresses, please place individual recipe book orders. his item will ship within 24 hours Monday-Thursday. If ordered on the weekend, the item will be shipped on Monday.